CDI Computer Dealers, a leading provider of technology to schools, has earned an award from Microsoft for deploying more than 1 million OS licenses in North America. CDI’s President, Erez Pikar, accepted the award during the Microsoft Authorized Refurbisher (MAR) Summit in Toronto. CDI has been a Microsoft Authorized Refurbisher since 2010. CDI partners with educators across schools and districts in North America to deploy and support technology in the classroom. The company provides student and teacher devices, a wide range of classroom technology and accessories, deployment services and warranty programs. CDI’s recertified devices go through a rigorous 12-step recertification process. 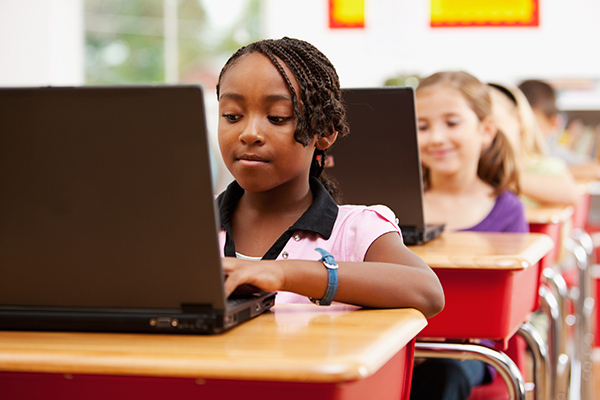 To date, CDI has deployed more than 2.5 million recertified computers and notebooks into K-12 schools at significantly lower prices than brand new units. CDI has been awarded Top Performer Status from Microsoft in 2011, 2014 and 2017 for deploying the highest number of recertified PCs and Notebooks with a genuine Microsoft License. In 2011, CDI was also awarded the GOLD OEM Partner status by Microsoft.